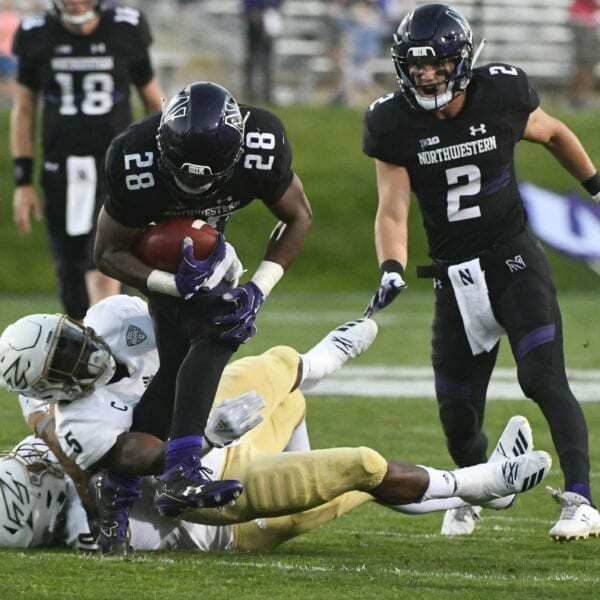 EVANSTON, Ill. (AP) — Kato Nelson tossed two touchdown passes, Alvin Davis returned two interceptions for touchdowns, and Akron rallied from an 18-point deficit for a 39-34 victory over Northwestern on Saturday night. 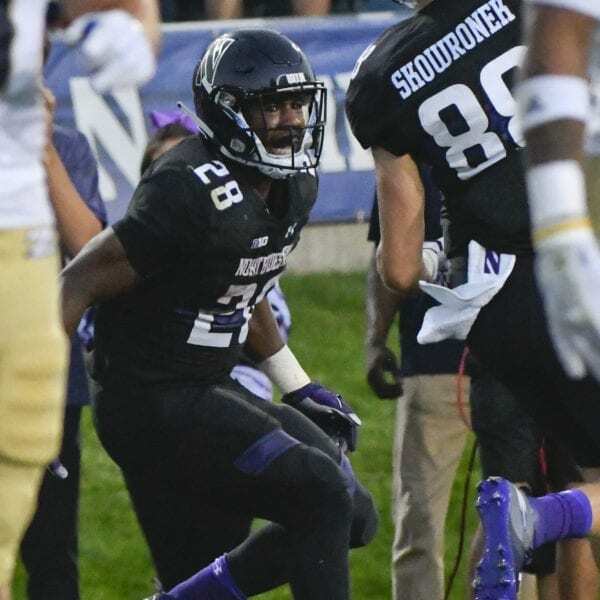 Nelson was 17 for 28 for 277 yards and added 37 yards rushing. Kwadarrius Smith had six receptions for 90 yards and Andrew Williams had 85 yards on three catches for Akron (2-0). 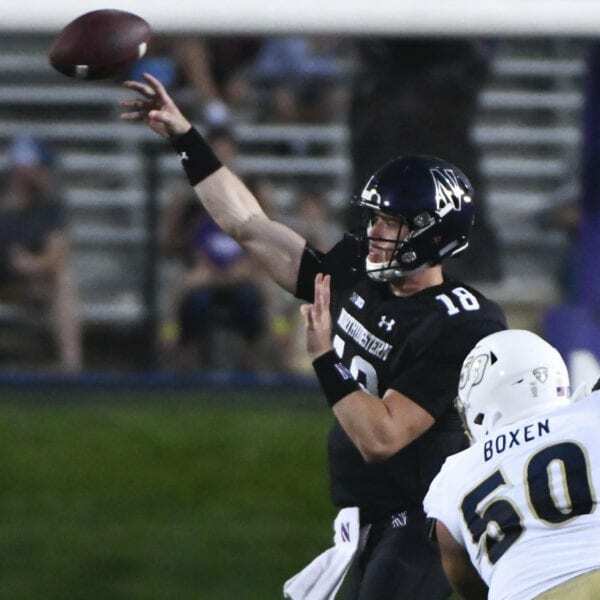 Clayton Thorson completed 33 of 52 passes for a career-high 383 yards with three TDs for Northwestern (1-2), but threw two interceptions and lost a fumble on a strip-sack in the second half that resulted in Akron scores. Jeremy Larkin added 82 yards rushing and two touchdowns on 22 carries for the Wildcats. 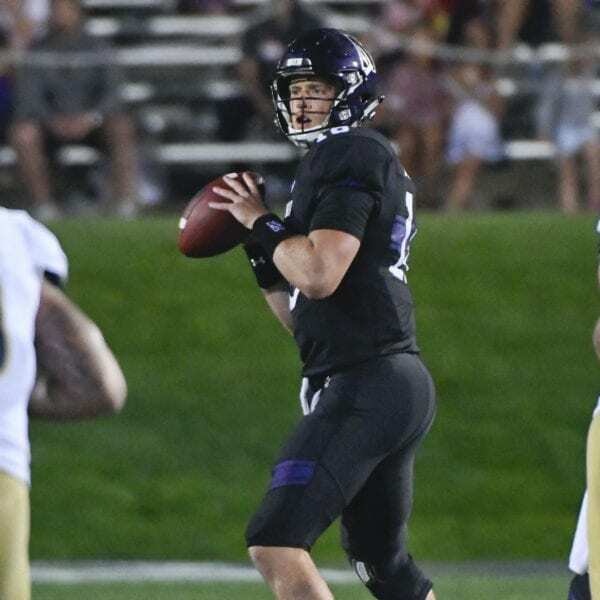 With a 21-yard TD pass to Cameron Green with seven seconds left in the first half, Thorson became NU’s all-time leader in TD passes with 45. He had been tied with Brett Basanez (2002-05) and Len Williams (1990-93). 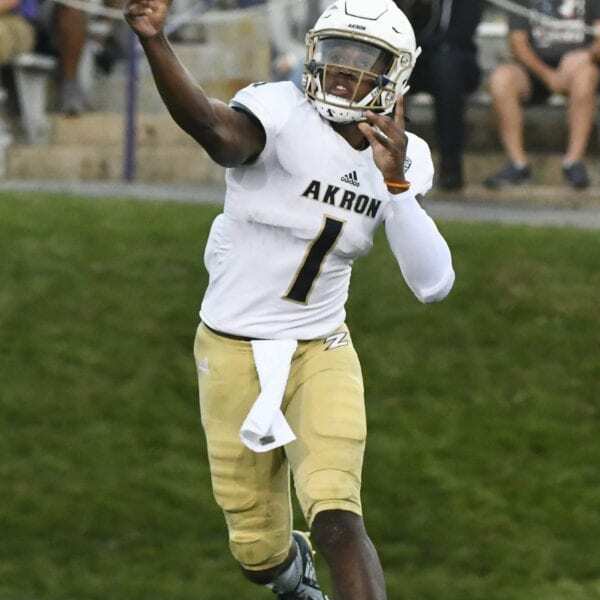 The win was Akron’s first over a Big Ten team since the program moved up to 1-A (FBS) in 1987. 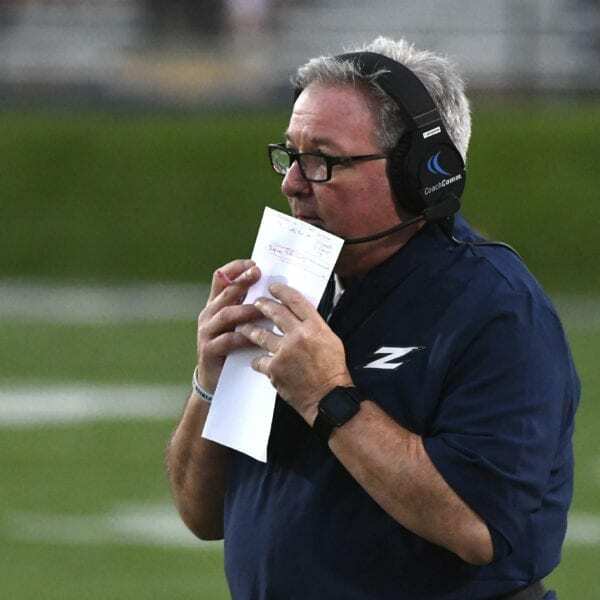 The Zips, who trailed 21-3 at halftime, charged out of the locker room to score 23 points in the third quarter — including Davis’ 97-yard interception return for a TD — to pull within 28-26 entering the fourth. 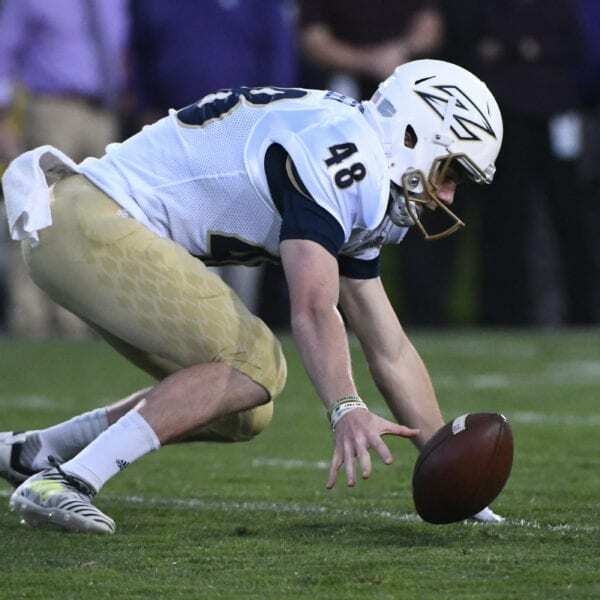 Ulysees Gilbert III’s recovery of Thorson’s fumble in the end zone gave the Zips a 32-28 lead, their first of the game. A two-point conversion attempt was unsuccessful. 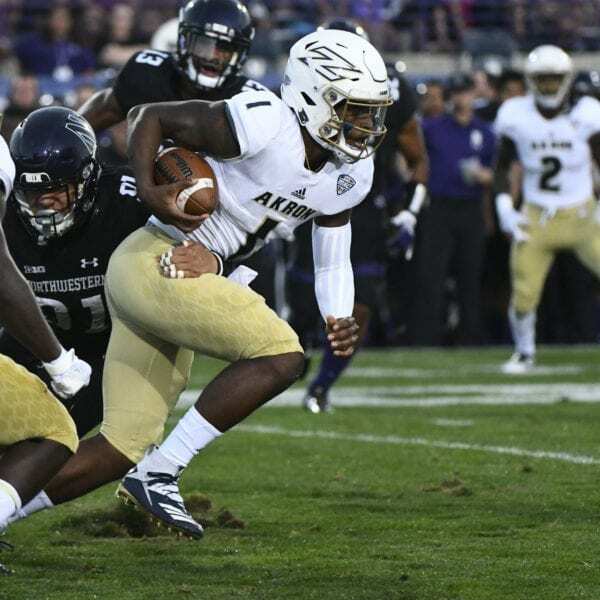 Akron put the game away when Davis hauled in a tipped pass from Thorson and returned it 50 yards for a TD and a 39-28 lead. 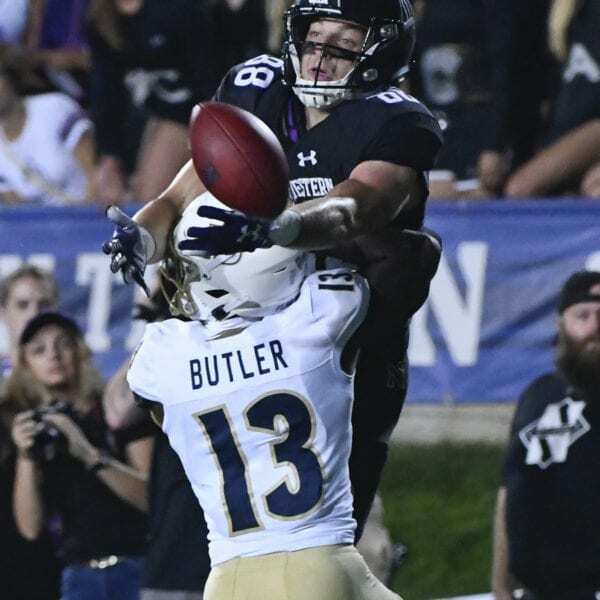 Akron: The Zips rallied for the win despite a slew of mistakes — a poor snap on a punt and 15 penalties — to set up NU scores. But three defensive scores in the second half will make up for a lot of mistakes. 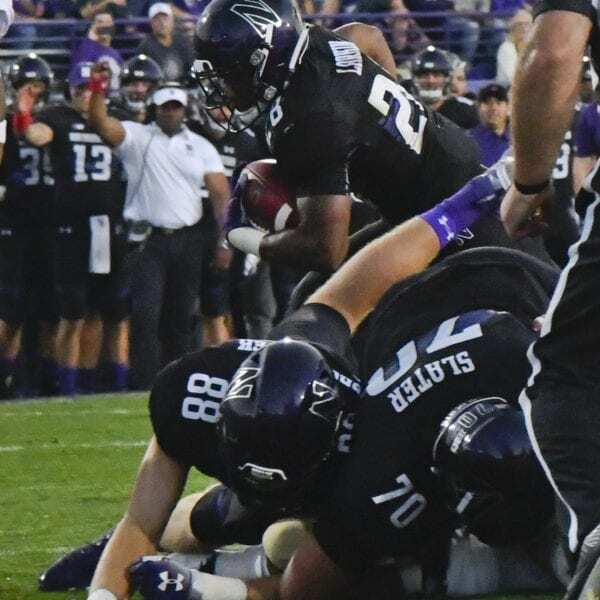 Northwestern: The Wildcats have dropped two straight following a nine-game winning streak and looked awful in both, especially in the second half on Saturday. The offense remains inconsistent and the defense struggled in the second half. 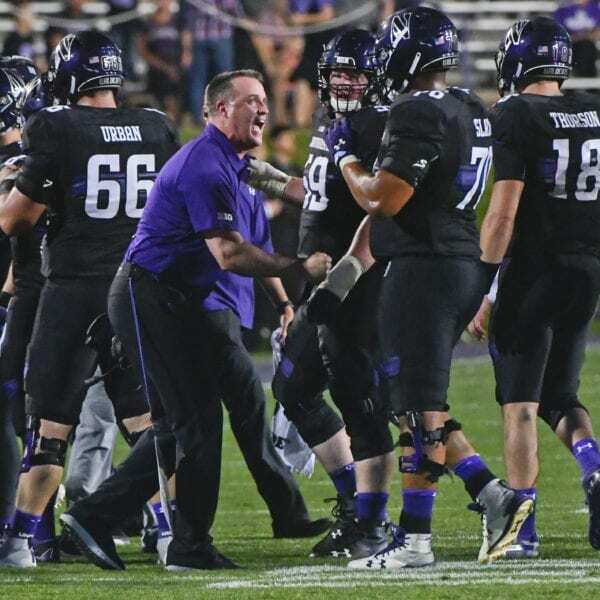 They have an open date next week to work out the kinks before a big test against Michigan. Akron: Visits Iowa State on Sept. 22. 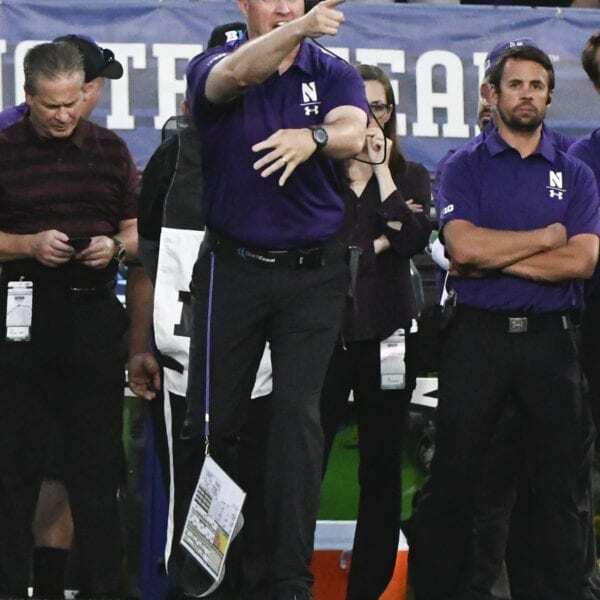 Northwestern: Hosts Michigan on Sept. 29. 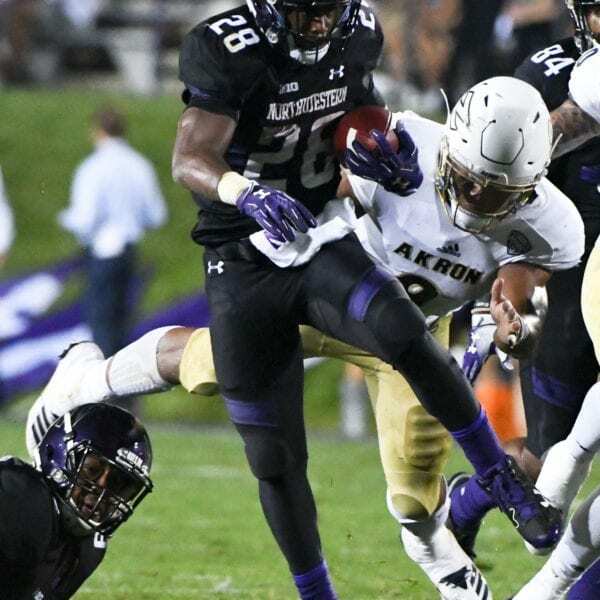 Be the first to comment on "Akron Rallies In 2nd Half For 39-34 Upset Of Northwestern"